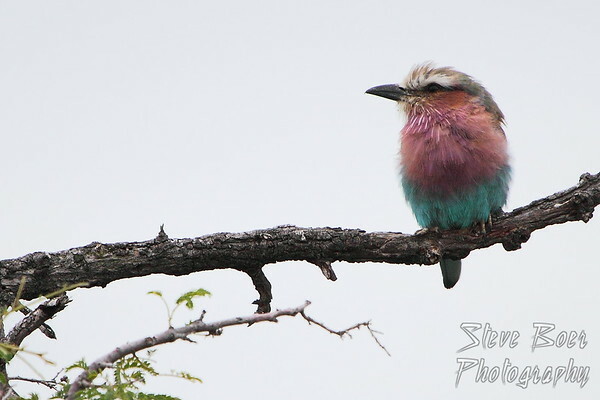 I had a tough time getting many good bird photographs in South Africa. 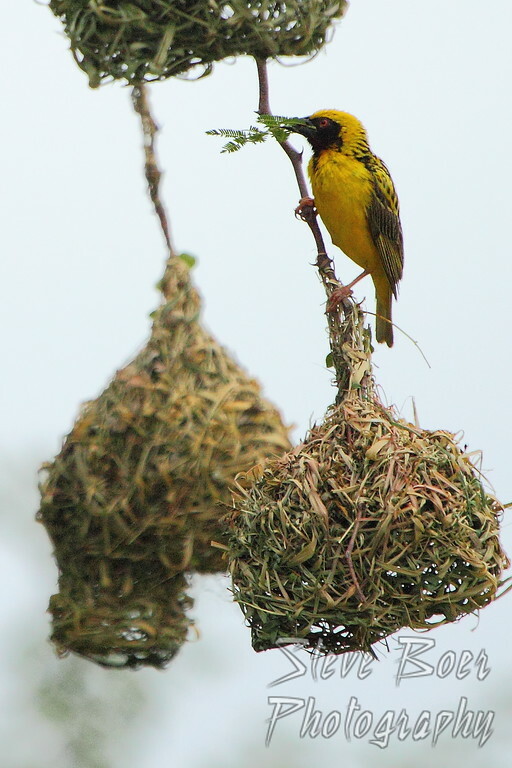 Even at the 400mm long end of my lens they were always a little too far away and I had to crop most of my images. Also, the sky was overcast most of the time during the safari segment of our trip, so it was hard to get anything but a dull white background. 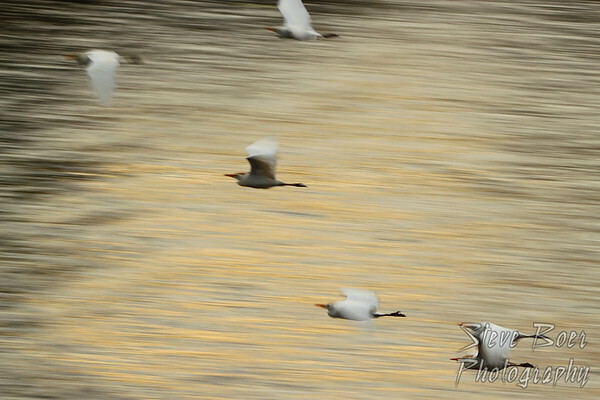 I tried some panning shots when we were on our Zambezi River cruise (technically Zimbabwe, not South Africa), and got one image I kind of like even though most of the birds are not sharply focused.